Why Put a Distortion Pedal Before a Distorted Amp? Right, so: you already understand why you’d use a clean boost, or even an overdrive pedal, before a hi-gain amp. But why would you ever put a distortion pedal before one, and why do so many famous guitarists do it? Clever question. At first glance, it makes no sense: you’ve got two, three, even four warm and glowing pre-amp tubes squeezing unbelievably sweet, strong distortion tone through your amp. 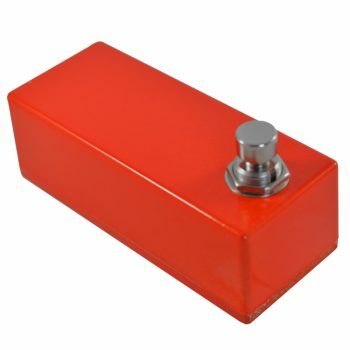 How could a small box of solid-state filth ever stand up to a Marshall or Mesa Boogie half stack? Come this way, curious tone chaser. We’re about to open your eyes. So you’ve chosen your amp based on its own distortion character. That’s great! Who doesn’t love the classic crunch of a JCM800, or the extreme grind of a Dual Rectifier? You’ve spend hours in the practice room or studio nailing your tone so it’s perfect every time. Why then shove a distortion box in there to ruin everything? You may have heard of gain stacking: it’s the technique of using the flavour of a few gain pedals to create a tone that’s perfectly yours. You’ll dial a strong crunch tone into your amp, but nothing too searing. Then add a distortion pedal in its lower gain stages. 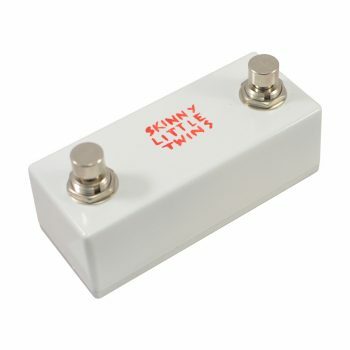 The pedal’s crunch tone will combine with the amp’s intrinsic character, and create an entirely new tone – all those individual frequencies mixing, amplifying each other and basically making sweet musical love means that, with a little experimentation, you’ll start to gain a reputation for your unique tone. Billy Corgan famously did this for early Smashing Pumpkins albums with a Strat, a Big Muff fuzz, and a JCM800 amp. It make take some time, some mistakes, and a lot of godawful feedback before you find your own perfect spot, but have faith. It’s out there. 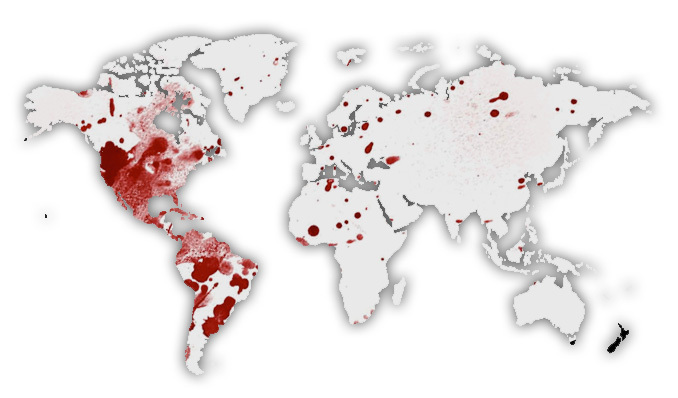 Here’s where you can have some fun. Using a distortion pedal at extreme levels of gain, with the volume backed off almost all the way, is a great way to surprise an audience, bring a studio-style professionalism to your show, and make the sound engineer have a heart attack all at once. Coheed and Cambria’s Claudio and Travis both do this regularly, both live and in the studio. You can even put your distortion pedal in the effects loop to have total control over this effect: just bear in mind that your distortion pedal now acts as a master volume for your amp when engaged, so don’t crank it when you’re practising. Doing this is especially fun for the first riff of the first song of a gig: strangle your tone with a distortion pedal set to max gain, very low volume, and max treble, and your audience will assume you’re a noob with no idea how to get a good guitar tone: click it off when the song starts proper to reveal a full, polished, pure amp distortion and you’ll immediately grab your audience’s attention. Crank the volume and back off the gain of a distortion pedal and you get a kind of dirty boost. You’ll hear Steve Vai do this regularly with a Keeley modified Boss DS-1. This effect can also be heard on the solo to White Trash Millionaire by Black Stone Cherry. It’s great fun and a good way to mix up your solo tone, rather than just depending on a clean boost or overdrive. Make sure you’ve got those mids good and boosted for this: if a distortion used as a boost is too bassy, your tone will get swallowed by the bass and kick drum. Again, experimentation in the practice room is key for this. It might surprise you, but Bring Me the Horizon’s Lee Malia gets his whole distortion tone from a distortion pedal put through a JCM800 set to clean. 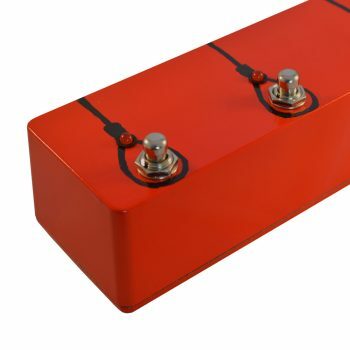 Sometimes distortion pedals put through high quality amps on lower gain settings do sound fantastic, and you owe it to your tone, your audience, your band and yourself to experiment as much as you can. What’s that? You’ve got a hankering to try out a new distortion pedal? Well, I don’t blame you. 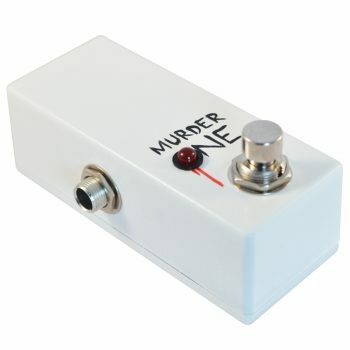 Our range of distortion pedals here at Vein-Tap.com do all of the above, stylishly, with a lifetime guarantee. 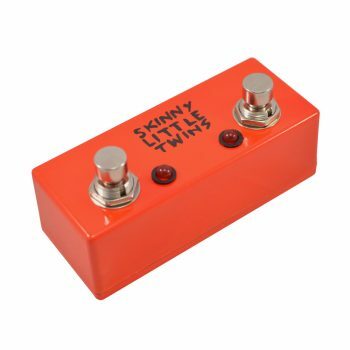 So treat yourself to a beautiful tone machine this instant!